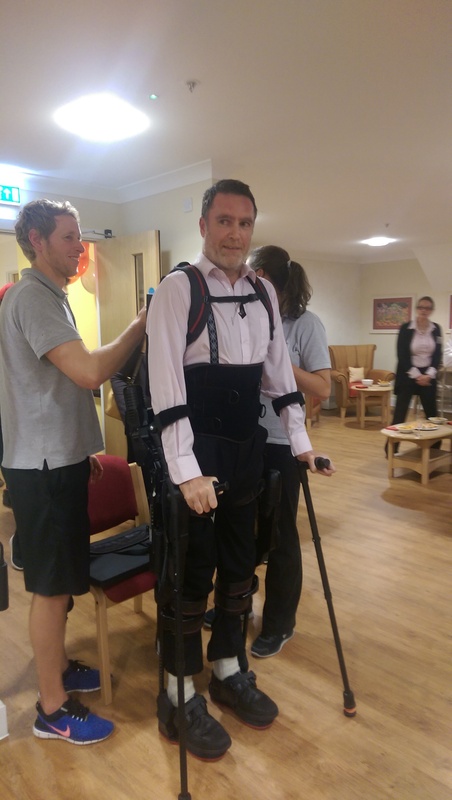 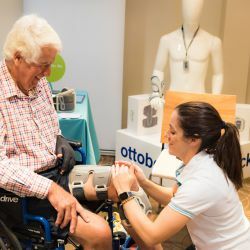 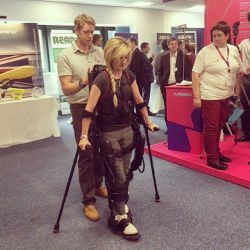 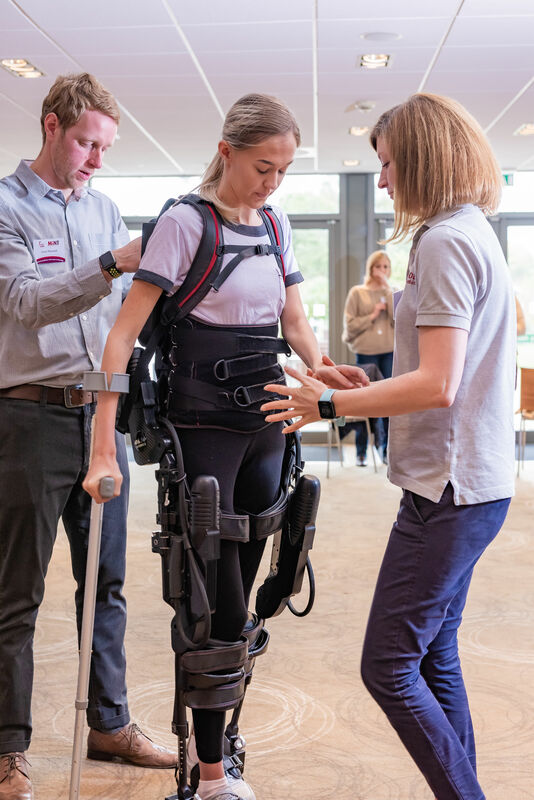 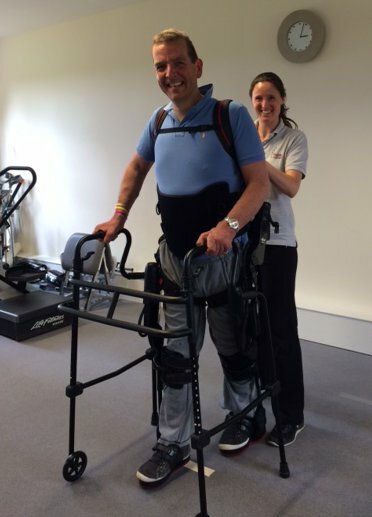 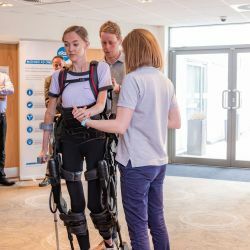 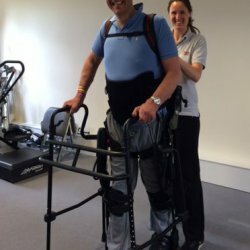 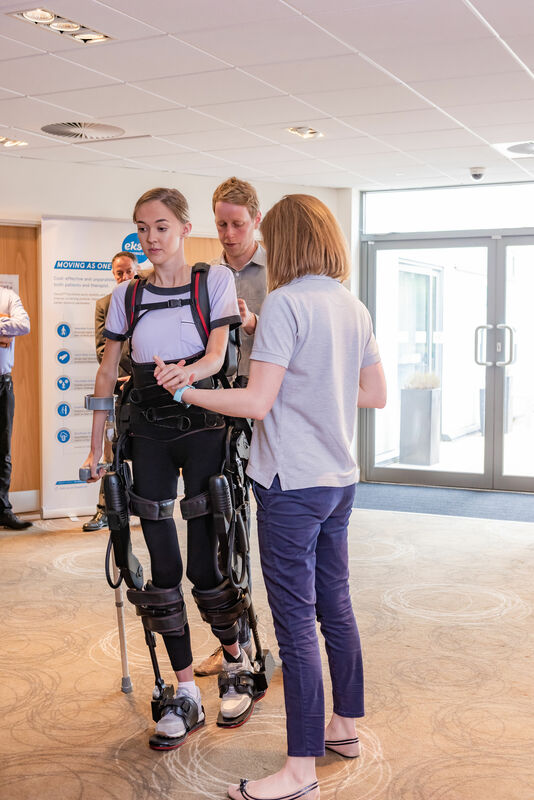 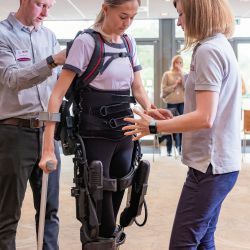 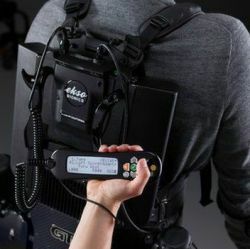 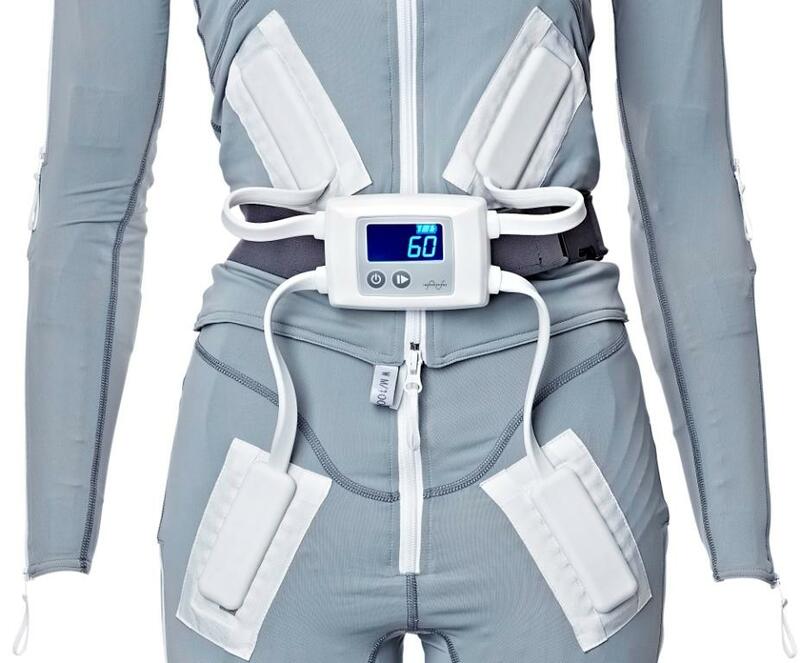 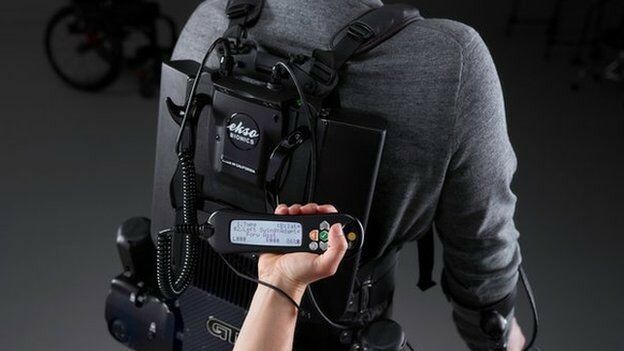 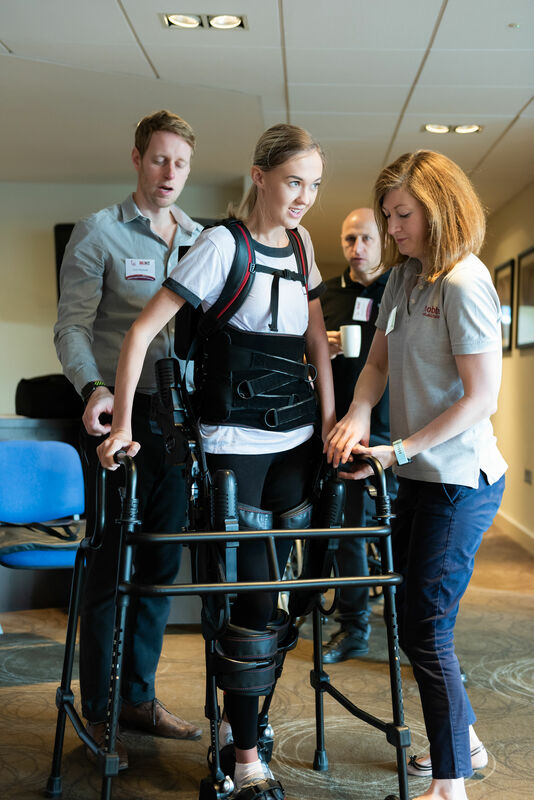 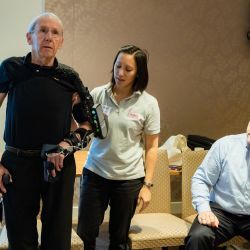 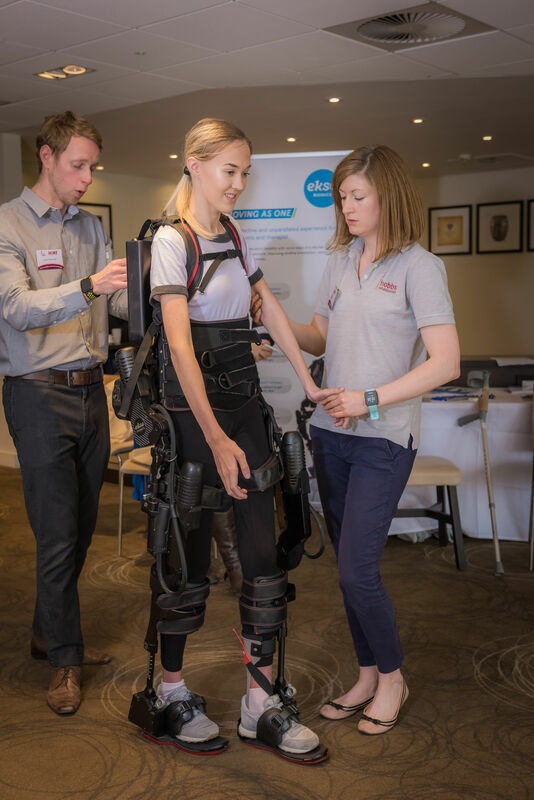 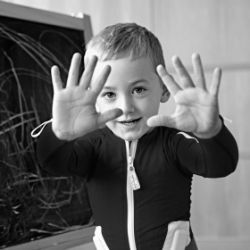 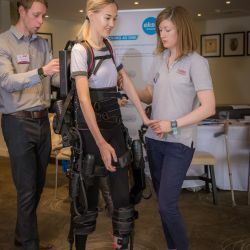 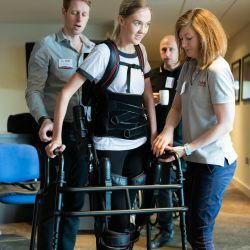 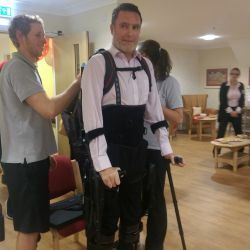 Access to the latest in neurotechnology is available, such as the Eksobioncs Exoskeleton, the Mollii Suit, the LiteGait partial weight bearing device and the AlterG Bionic Leg, all of which are useful adjuncts to your rehabilitation programme and can significantly enhance the results achieved. 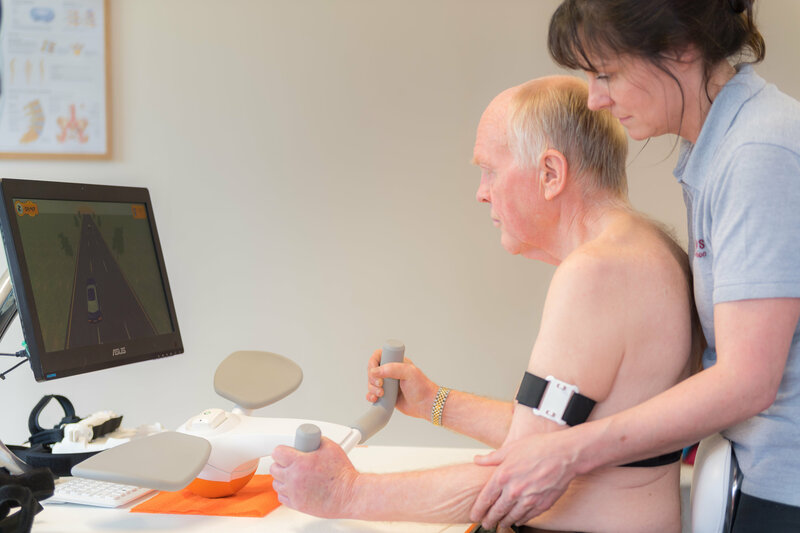 Our FES service involves a range of devices which are selected to best meet the clinical need/budget of individual patients. 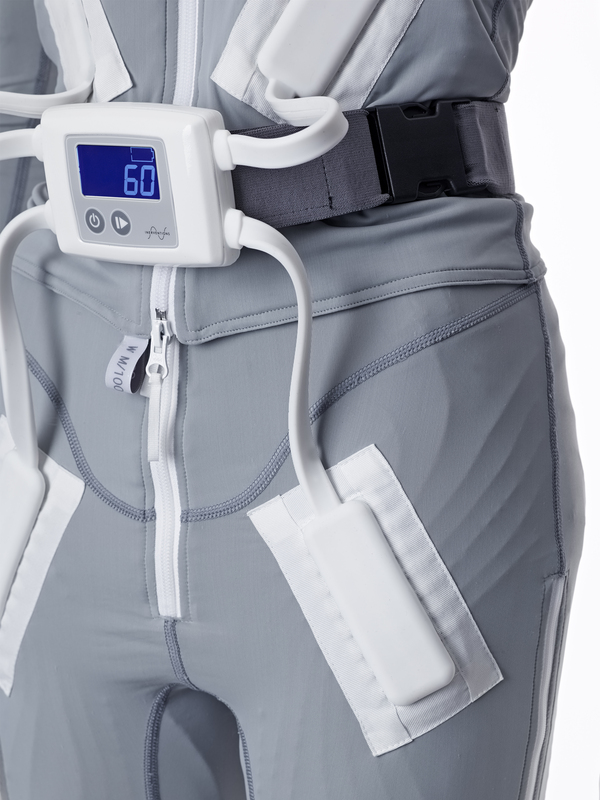 Hobbs is offering trials of the new Bioness L300 GO suite of devices. 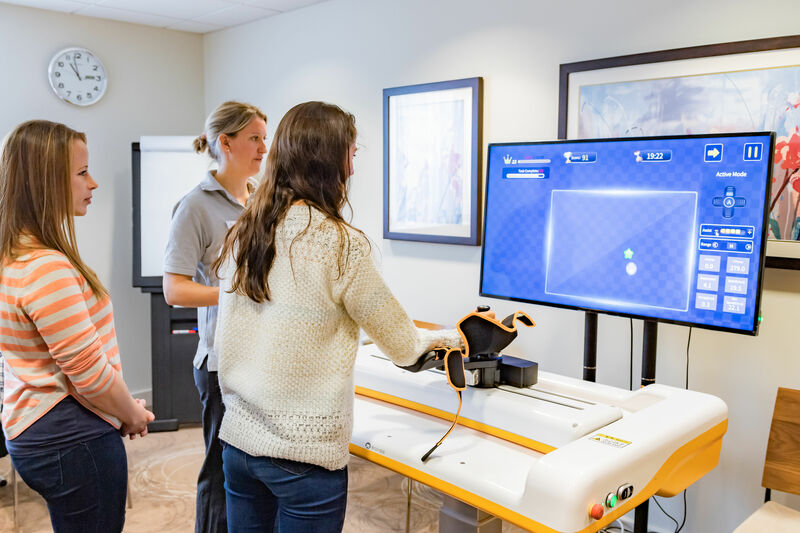 Our use of VR/gaming technology is constantly evolving and we are proud to be leading the field in this area. 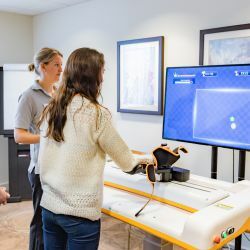 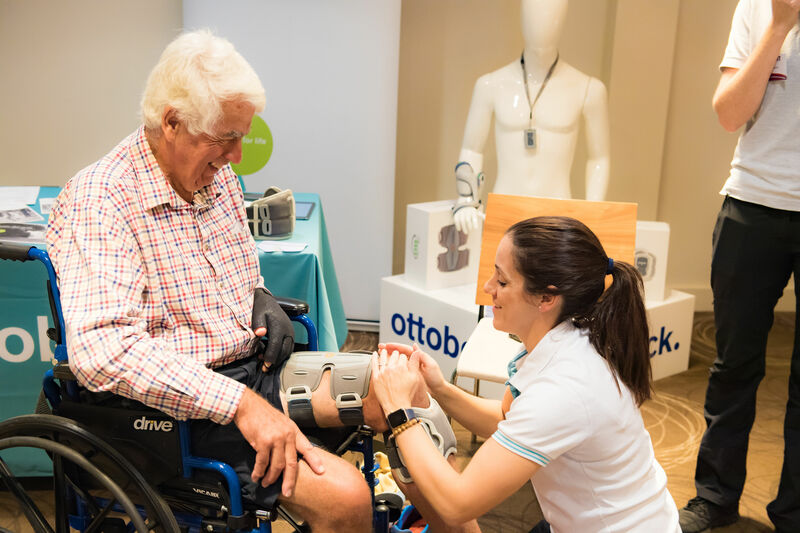 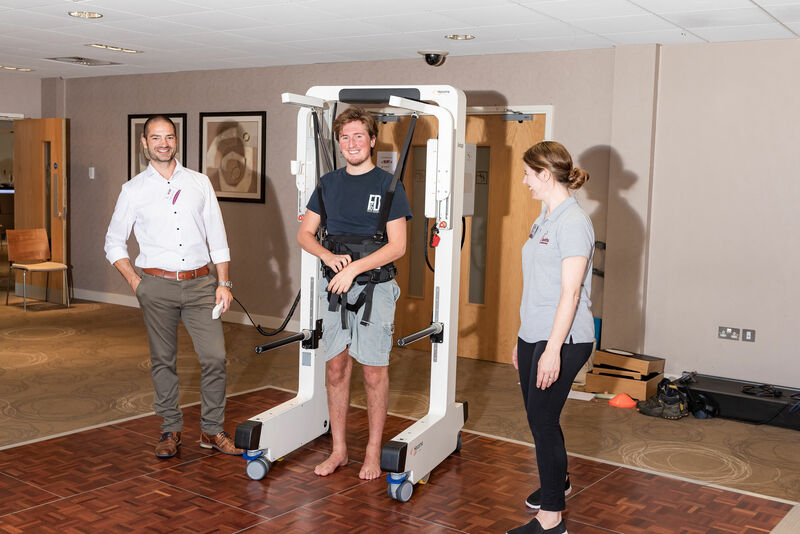 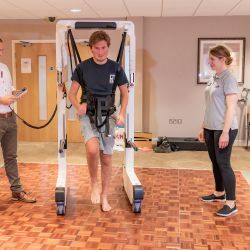 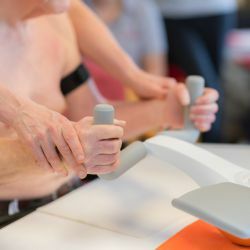 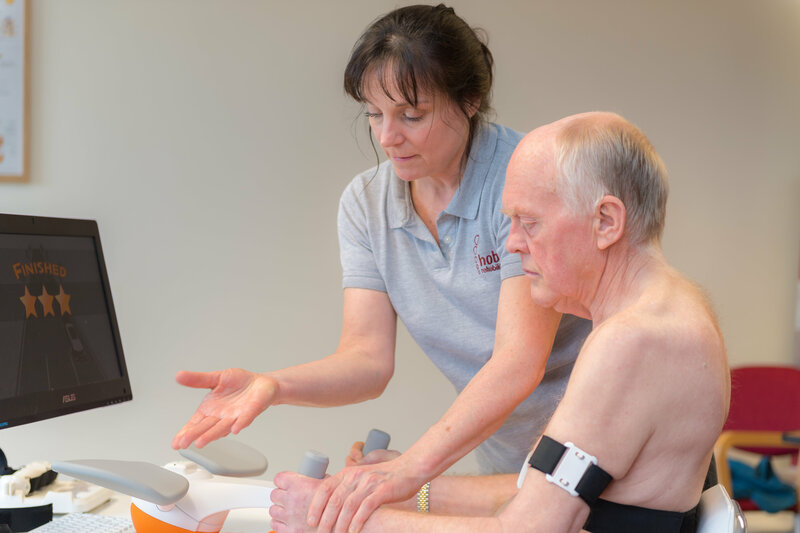 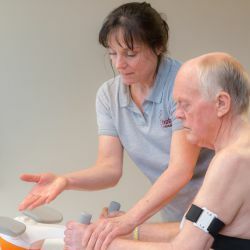 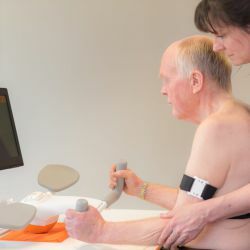 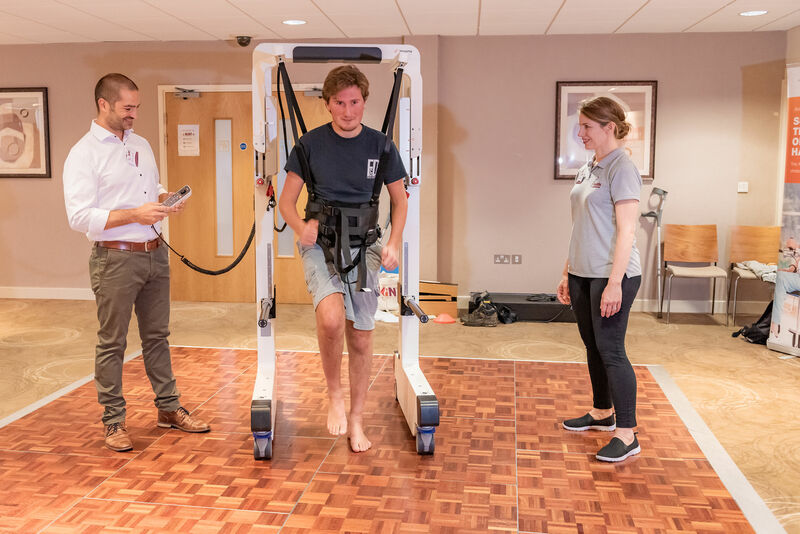 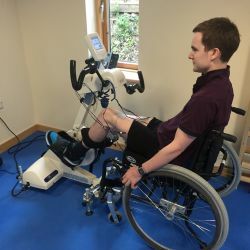 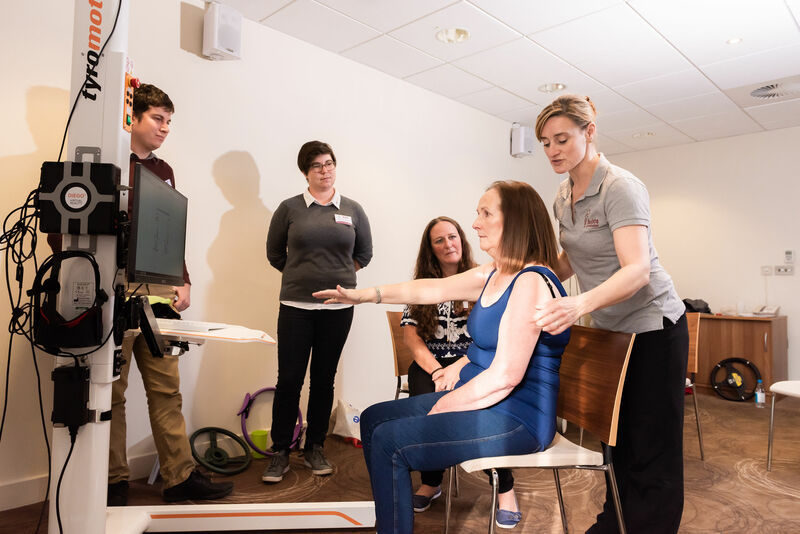 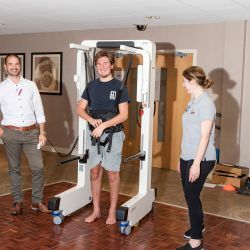 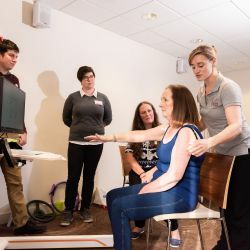 Hobbs is at forefront of the development of neurorehabilitation technology services and is engaging in clinical research trials and case studies. 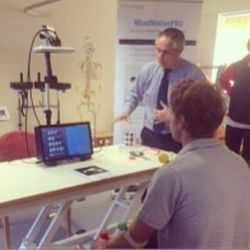 Through this work we hope to increase the knowledge base and evidence for the use of particular devices and systems. 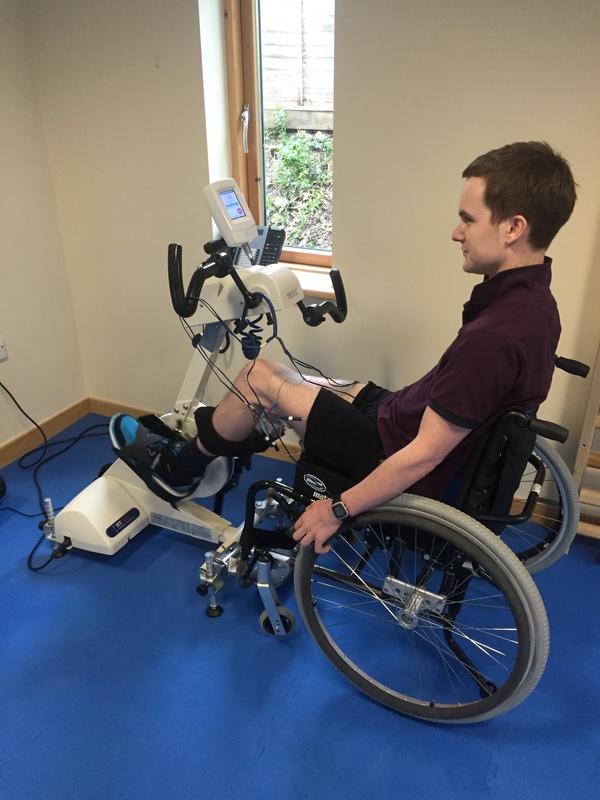 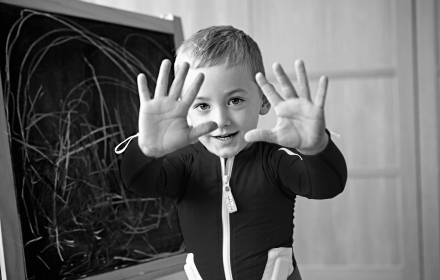 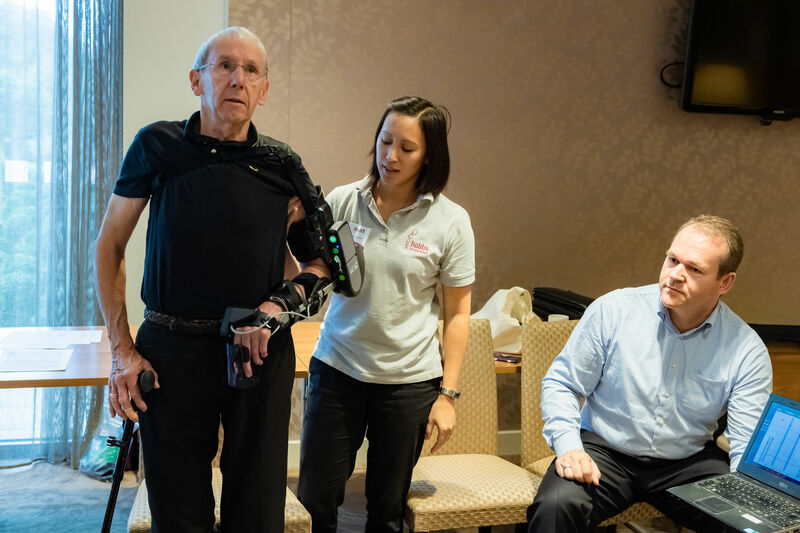 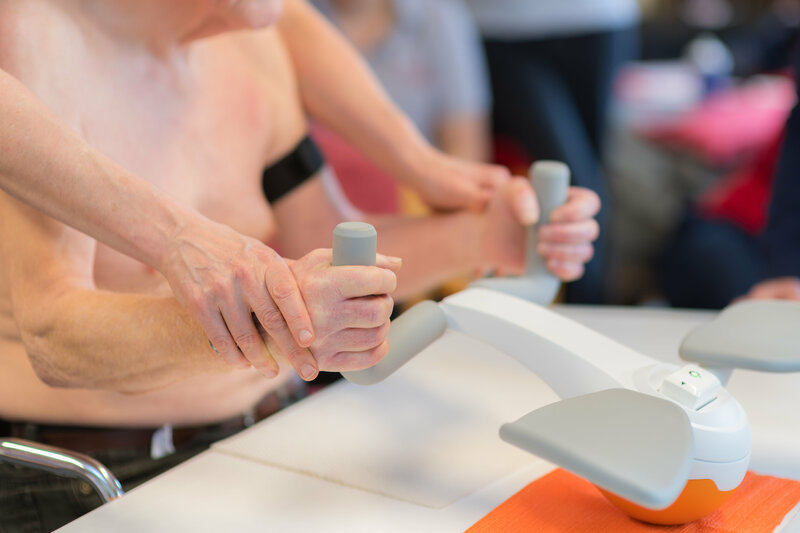 Hobbs now offers a new Upper Limb Service using the latest neurotechnology in Bristol.